Ever wanted to experience what it would be like to live in another country? Think it would be fun to try new foods, meet new people, and experience a different culture? Look no further! We are your one-stop-shop to celebrate National Hispanic Heritage Month with your whole family. Miss Arlene and a few performers from last year’s celebration. National Hispanic Heritage Month runs from September 15 through October 15 and celebrates the independence days of several Latin American countries. For more info, click here. 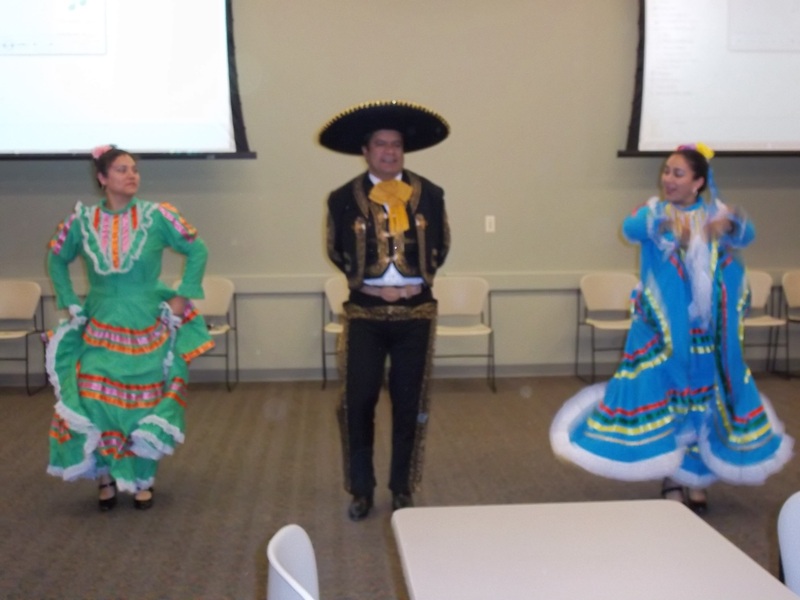 For a third year, the Erlanger branch will be hosting a celebratory program for National Hispanic Heritage Month. Miss Arlene, with the help of Adrianna Torres, will be hosting a fun-filled program for all ages with enough activities to keep everyone interested. 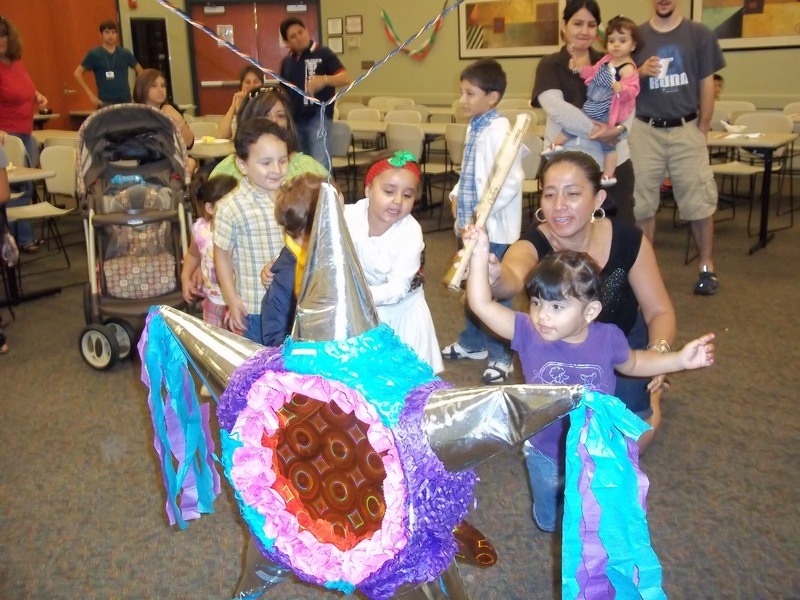 Children enjoyed playing piñata at last year’s celebration! Performers at the celebration last year. Mark your calendars for Saturday, September 14, 2013; we’ll be celebrating at the Erlanger branch from 2:00-4:00PM. No registration is required. We’d love to see you there and celebrate with you! 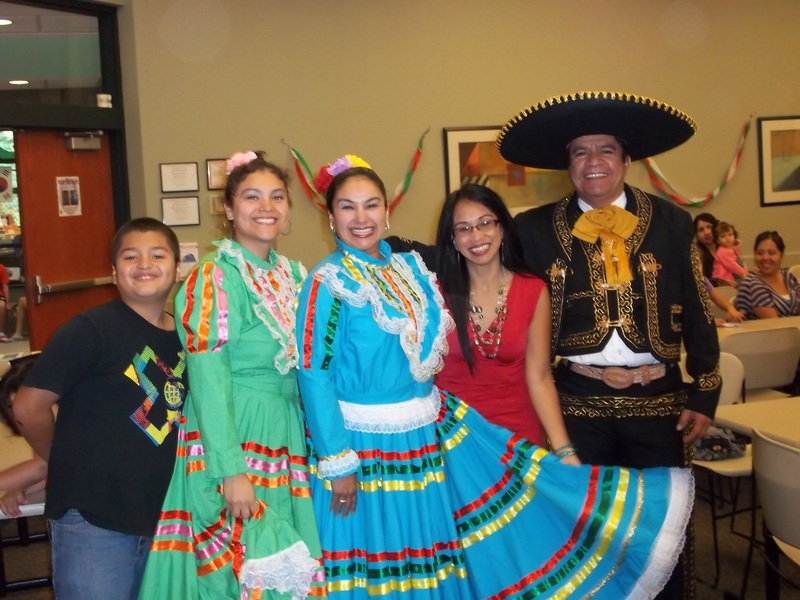 We strive for diversity at the library; we love offering unique and different experiences for our patrons and reaching out to our bilingual and multicultural community. Do you have a suggestion for a cultural program you’d like us to offer? Comment below and let us know! This post was written by Krysta Wilham, Library Associate at the William E. Durr branch.